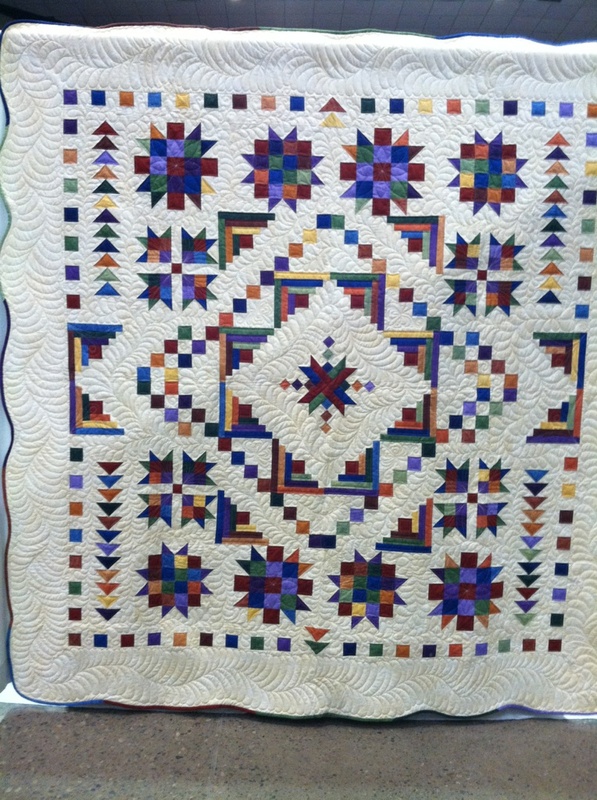 Can anyone help me find the pattern for this quilt? Yesterday was a no-quilting day. I had a writing assignment I HAD to finish for work. I cheated Sunday and quilted all day. Trying to get enough projects for hand quilting to keep me busy in Israel.